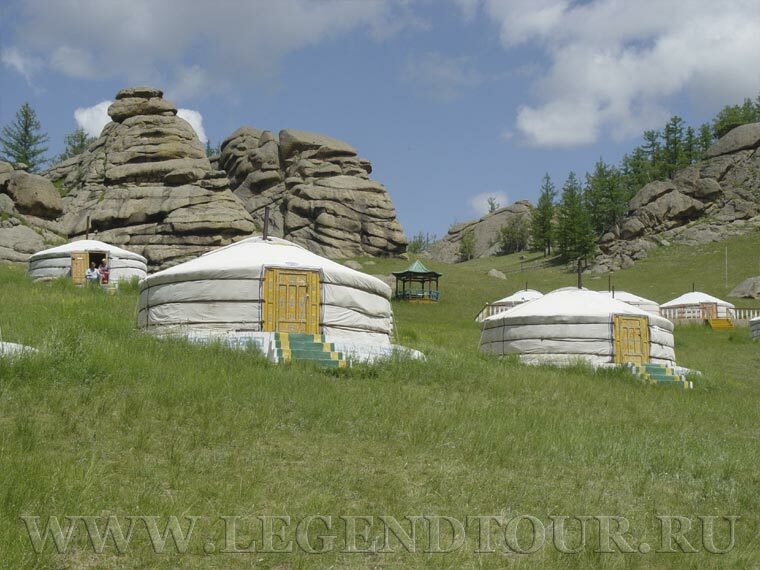 our trip will start with excursion in Ulaanbaatar, capital of Mongolia. At this tour there are endless possibilities for hiking and trekking through gorgeous hills and amazing cliffs in Terelj area of Gorkhi Terelj National Park. Arrival to Ulaanbaatar, transfer to the hotel. Accommodation at the hotel. Overnight at the hotel. Breakfast. City tour including Gandan monastery and Migjid Janraisag temple. Visit the Natural History museum. Lunch. Visit Bogda Khaan Winter Palace. Shopping. Dinner. Overnight to the hotel. Photo album. Gorkhi-Terelj National Park. (32) New!! !